Part of the continued challenge of maintaining resources that allows ‘Go Make It Happen’ to support young people in their efforts to pursue an interest in the travel and tourism industry is invariably fund-raising and awareness-raising. 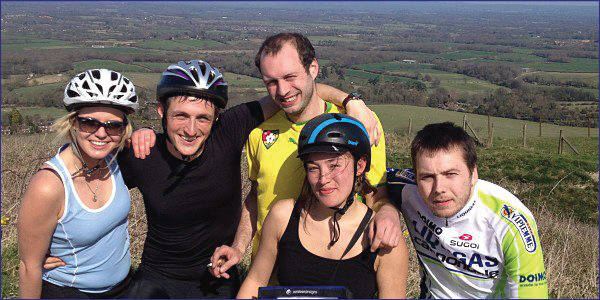 Thanks to many of Sam’s family and friends, a number of fund-raising activities have already taken place. 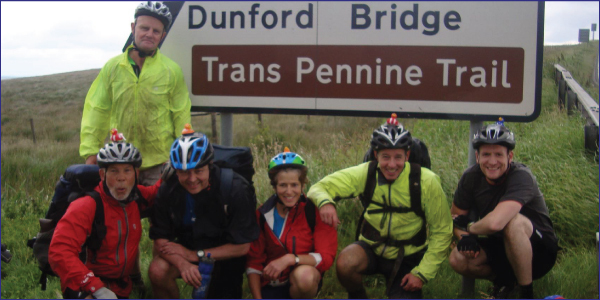 Stewart and six friends took the train to Liverpool and then cycled the 200 miles from Liverpool back to Scarborough to raise money for Go Make it Happen. On a glorious Sunday morning, five cyclists completed the symbolic 56-mile route from London (starting in Clapham Common) to Brighton (ending in front of the pier). 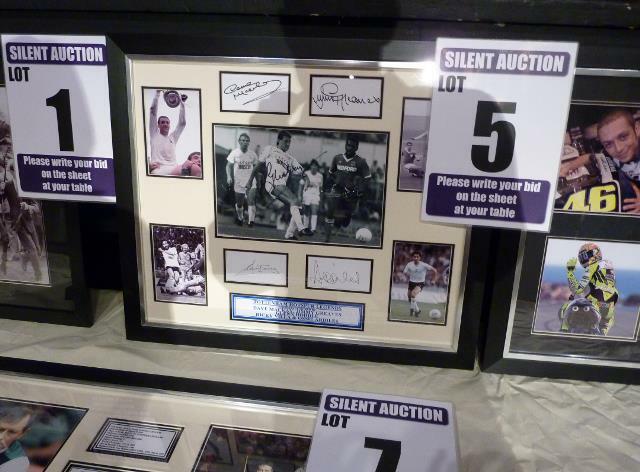 The exact total that was raised is unconfirmed as yet, but it is likely to be in the region of £1,500 – £2,000. Thank you to everyone who sponsored us! 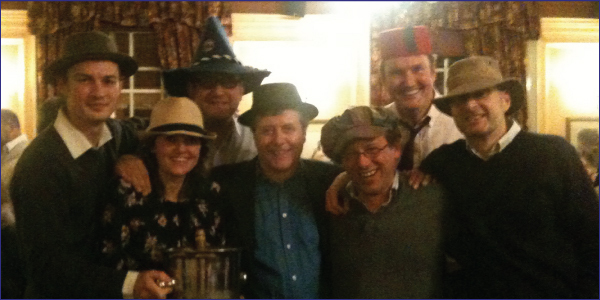 We had a fantastic “Mad Hatters’ Quiz and Raffle” on St David’s Day, at the Prince of Wales in Covent Garden. Over a hundred people in seventeen teams, brilliantly organised by Marian Bacon and Jeanie Carmichael, and the quiz masters Jon, Margot and Steve. With the quiz, raffle and other donations we raised £2,050. Superb. So thanks to everyone who came along, donated raffle prizes, or supported us in other ways. A special thanks also to Tony, the manager of the Prince of Wales for providing the function room and the food free of charge. 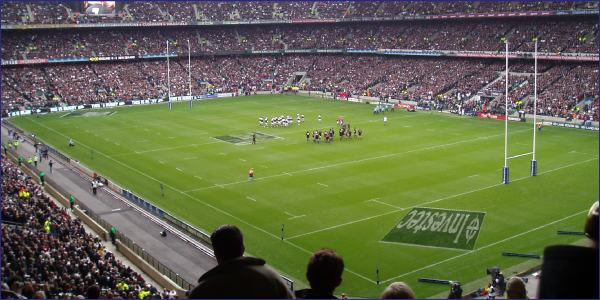 Intrepid England Rugby supporters joined a tour to Twickenham and experienced the chance to enter pitchside from the England Changing Room and to go behind the scenes to sit in the Royal Box and to see other executive facilities. 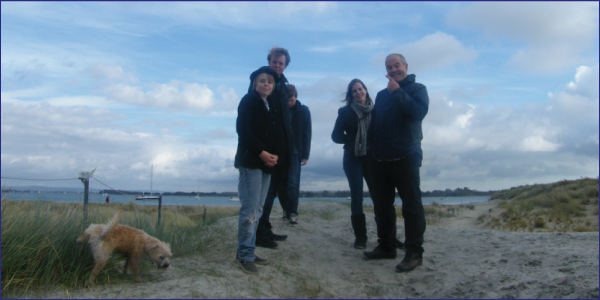 The total raised for Go Make it Happen for the evening led by Jo Hoad, Blue Badge Tourist Guide, was over £350. A big thanks to Twickenham for waiving any charges for the tour. A very successful evening of fund-raising, food and fun, aided and abetted by Ron ‘Chopper’ Harris, Micky Pugh and Brian of ‘Heroes Events’. We raised the staggering total of £3,288. Thanks to everyone who donated auction items. and to everyone who came along on the night and made bids. Thanks also to Jenny Tucker for making and organising such delicious cakes. But most of all thanks to Mark Harding for having the vision, tenacity and organisational skill to see it all through. Achieving things like this is what ‘Go Make It Happen’ is all about, and Mark was the real hero of the night. 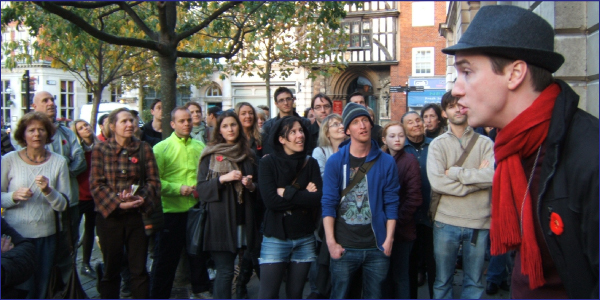 More than forty people of all ages, shapes and sizes gathered in Farringdon for a fascinating and highly entertaining walk through Clerkenwell and the surrounding area to hear about the radical thinkers and doers who have added colour and conscience to the streets of London. 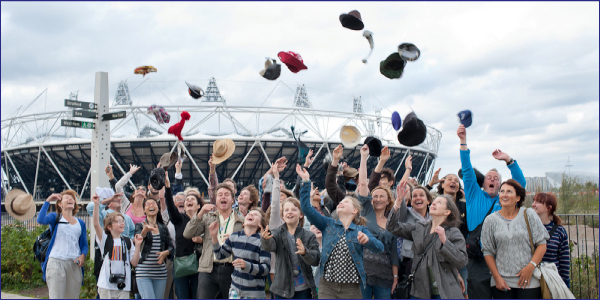 David Mildon, one of London’s foremost (and youngest) Blue Badge Tourist Guides gave an excellent demonstration of what a professional guide can do – inform, entertain and have a great time.